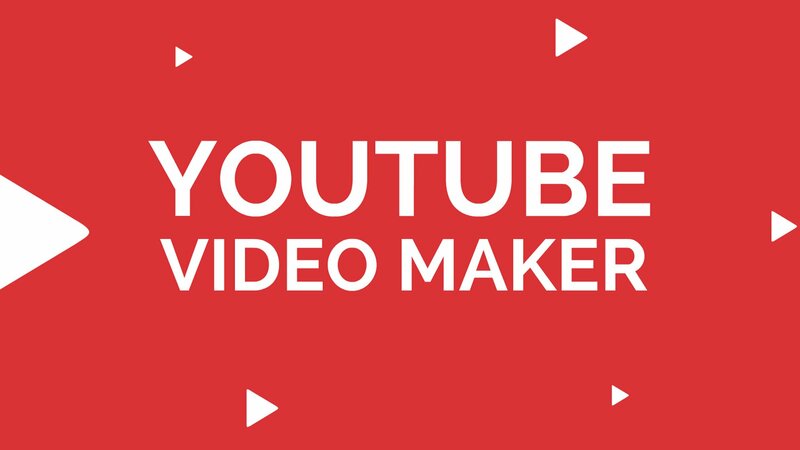 YouTube Video Maker: Create animated videos for free! Make YouTube videos within minutes! 1000+ Brands | 10,000+ Top Universities & Schools | Around a Million Users use Animaker. Export it directly to your Youtube Channel! It’s simple and easy to create videos using this online app! One of the coolest YouTube movie maker app - love it! The animations are so awesome! From now on, it’s gonna be raining likes and shares!